I loved the bedtime story that @bonjour_mes_amies shared yesterday, and I thought I would share one of our recent bedtime reads. 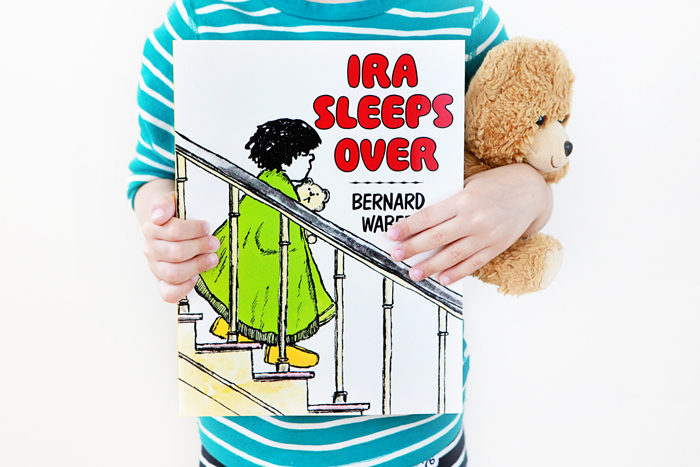 Ira Sleeps Over by Bernard Waber was one that I loved reading as a kid and one that I’m so excited to share with Avery and Nate. 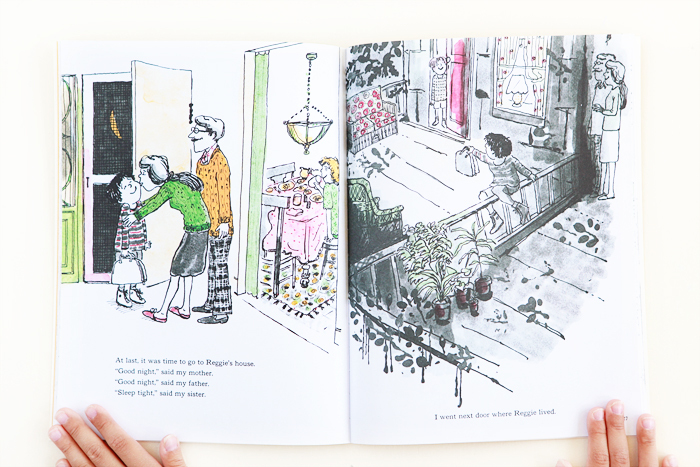 I remember my favorite part of the story being when Ira hopped the fence over to Reggie’s house next door for the sleepover. As a kid, I think I loved the idea of having good friends living nearby. Happy weekend, all. What cozy stories has everyone been settling down before nodding off this week?